Our Babyology community never cease to amaze us. 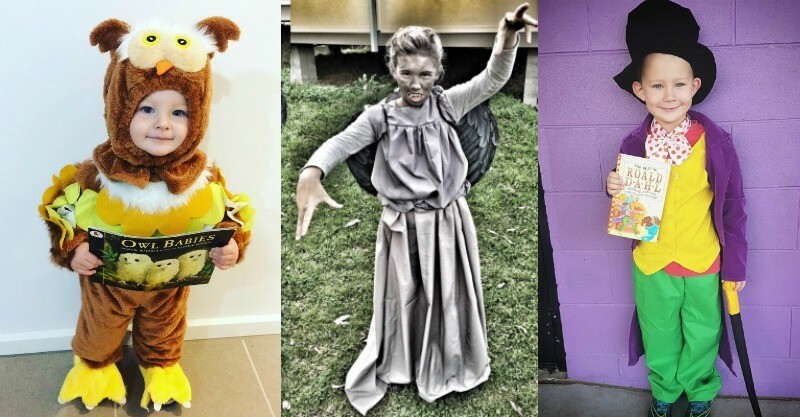 We asked our readers to share their children’s book week costumes and the responses had us awe-struck. We had to share these wonderful creations with everyone else. These costumes are some of the best we’ve ever come across (and some are easy enough to ‘borrow’ for next year). 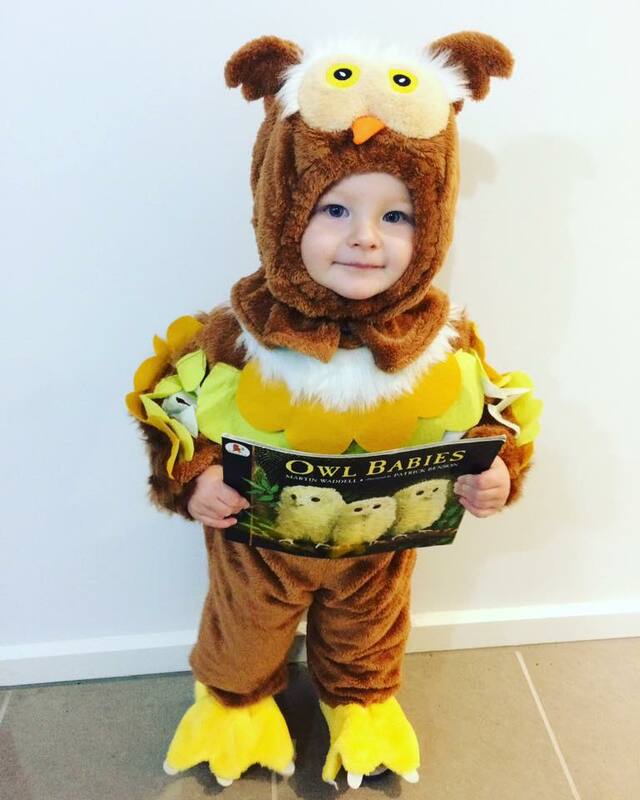 It has to go to this adorable little owl sent in by mum, Amy Maraspin. Your little owlet is as sweet as can be!